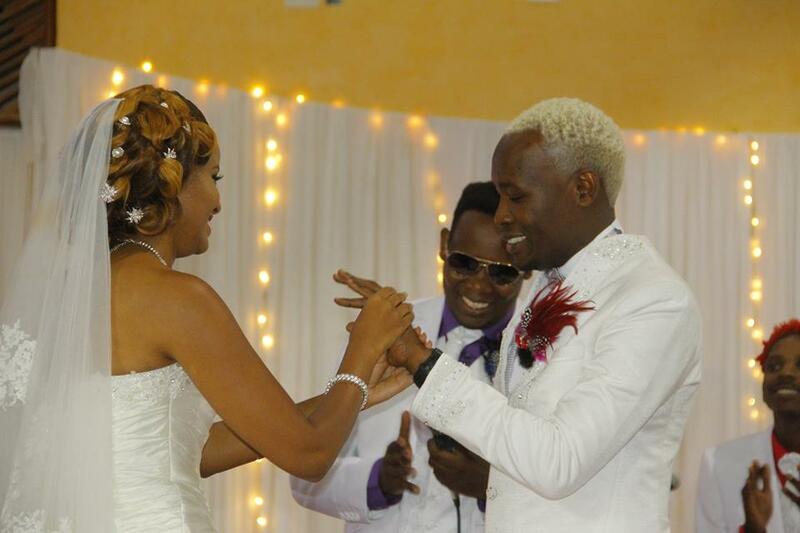 Daddy Owen’s and Farida’s wedding has been the talk of the nation for the last week. Daddy Owen has been very secretive about his relationship and it was obvious during his wedding where he only invited 300 guests. We just found out that Daddy Owen will be taking his wife to Belgium for their honeymoon. Sources close to the couple have confirmed that they will spend about two weeks in the beautiful country. Previous articleLarry Madowo going to court over this? Waiguru’s Son Claps Back On Aston Martin Claims!